This entry was posted in In The Kitchen and tagged Win A Baking Kit, Bake Off, Get Baking, Forever Bespoke on January 20, 2015 by admin. Reason Number 1: Nothing smells better in your home than freshly baked cakes, breads or pies. So baking smells good is reason 1 for baking on a random Tuesday afternoon (especially if you have finished burning those scented candles you got for Christmas). Reason Number 2: Baking can be creative: Try creating your own invention which could become the latest trend.. maybe try adding bacon to cupcakes or peanut butter to just about anything..
Reason Number 3: Baking spreads happiness: You are sure to get in the good books with your work colleagues, boss, friends and partner if you bake some treats (just remember to try and not eat all those cookies before your other half comes home or you go to work the next day or they will never believe that you baked). 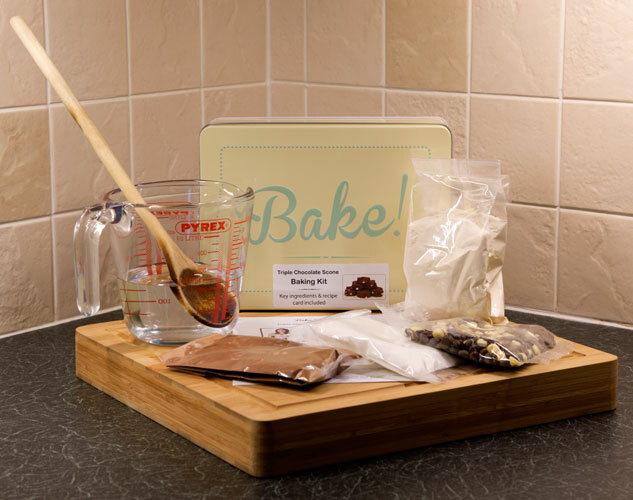 Reason Number 5: Baking is fun: Getting the kitchen in a mess will remind you of the days when you used to bake with mum or granny and lick the bowl at the end or in the middle when they weren't looking...even better involve your kids. Reason Number 6: Home baking can be cheaper: It is less expensive than buying pre made cakes in the shop so that means you can bake every week. Reason Number 7: You are home alone: Your partner isn't going to know you were baking as he/she is working late and you've ate all the evidence...10 chocolate chip cookies down... and well the kitchen has never looked cleaner. Reason Number 8: Baking could lead to a new career: Practice makes perfect so this is the perfect reason to bake every day off and the weekends....If the bottom goes soggy or they get a little burnt then try again and again and again until they are just right. That's the only way you are going to make yourself a baking star on 'The Great British Bake Off' and Mary Berry didn't become an expert after one bake. Reason Number 9: Just because WE LOVE CAKE: Carrot cake, red velvet cake, chocolate cake, angel cake, Christmas cake, birthday cake, wedding cake or Friday cake...any excuse for us to eat cake in the office. 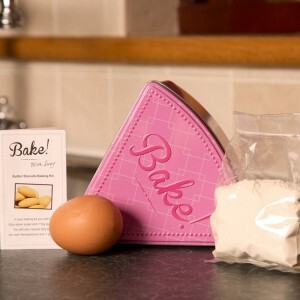 Reason Number 10: This bakes on us: Win a butter biscuits baking kit courtesy of Forever Bespoke.